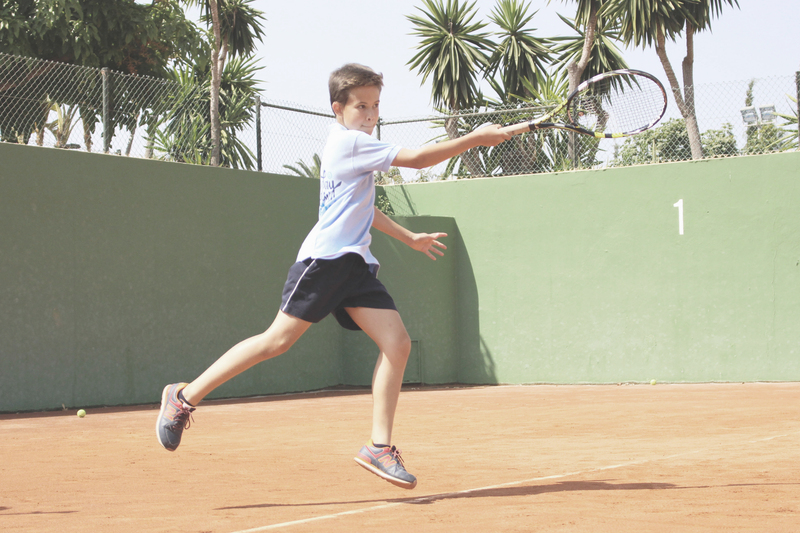 The next Federated Tournament at Puente Romano will be played in February 2019. Categories: male and female individual benjamín, alevín, infantil and cadete. Registrations close: 6 February at 20.00 hrs.